COLUMBUS, GA -- (9:00 a.m. ET on April 1, 2019) -- Octane AI, the messaging and bot platform for ecommerce, has announced that it will launch Octie -- its adorable robot mascot -- into space in order to investigate a signal extraterrestrial in origin. Octie has already begun his astronaut training in an undisclosed location. His mission will begin sometime in April. To sign up for updates on Octie’s mission to outer space, including videos and a special announcement, go to http://join.octaneai.com/octie-in-space. Octane AI is backed by an esteemed group of investors, including General Catalyst Partners, Evernote founder Phil Libin, Boost VC, and Adrian Fenty’s M Ventures. Octane AI is available at OctaneAI.com. Case studies are available here. 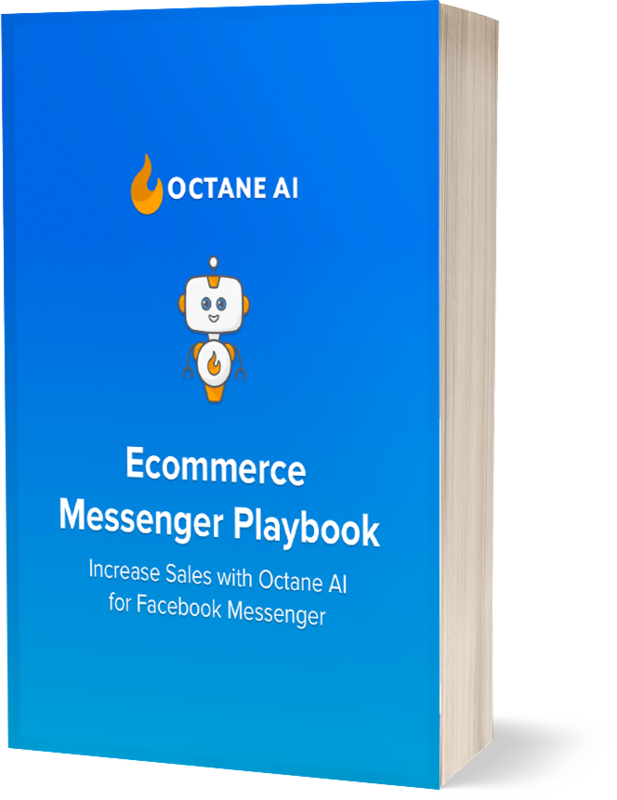 The Octane AI Messenger Master Class and 39-page Ecommerce Messenger Playbook are available here. You can also subscribe to Octane AI’s Ecommerce Magazine here, Chatbots Magazine here, and follow Octane AI on Facebook and Twitter. Octane AI is the messaging and bot platform for ecommerce. Octane AI enables merchants and brands to use channels like Facebook Messenger to improve the shopping experience for their customers. With Octane AI, merchants can run abandoned cart campaigns, answer customer questions automatically, create conversational FAQs, send receipts and shipping notifications, and help their customers find products automatically. They can reach the billions of people using messaging apps in the same way they have with email marketing automation. The company was founded in 2016 by Forbes 30 Under 30 recipients Matt Schlicht, Ben Parr and Leif K-Brooks and employs a distributed team around the world.